Ruth Benedict was born June 5, 1887 in New York. Ms. Benedict’s father died when she was two. Her mother did not notice she could not hear. She thought Ms. Benedict did not pay attention and had bad behavior. Ms. Benedict was very unhappy when she was a child. She thought no one understood how she felt. Ms. Benedict loved to write stories. Before college she attended St. Margaret’s school. Then she went to Vassar College. She studied in English. After she graduated she married Stanley Rossiter Benedict. They divorced because they could not get along. 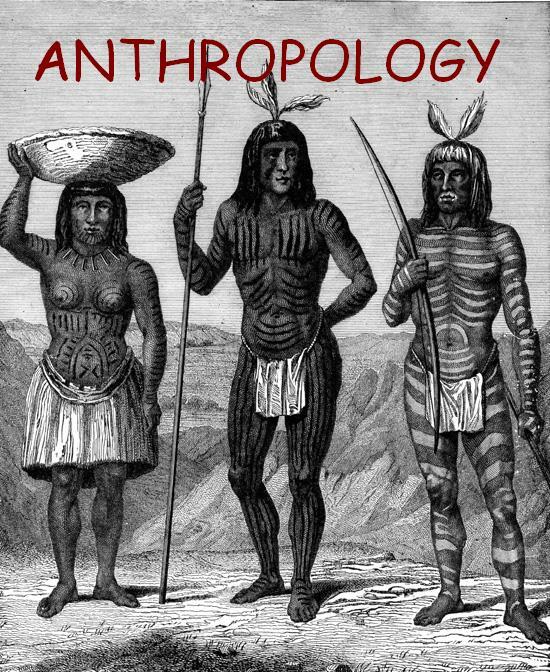 Ms. Benedict became interested in anthropology. She studied at Columbia University. She graduated with a doctorate degree in 1923. 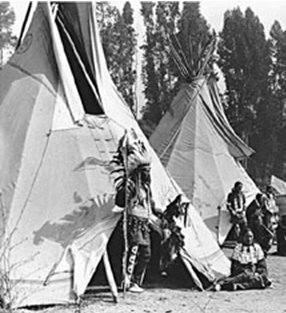 The first culture she studied was the American Indian culture. She wrote several books about what she saw. Ms. Benedict tried hearing aids, but she did not like them. She taught at Columbia University for many years. Later, Ms. Benedict worked for the government. She helped them learn about the cultures of Asia and Europe during World War II. 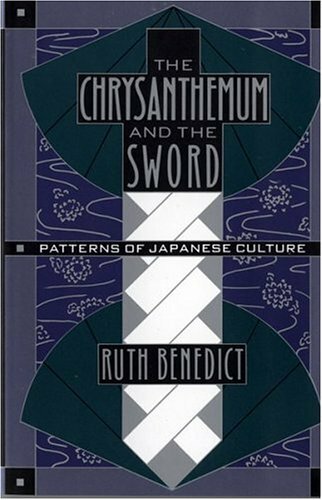 During this time she wrote a famous book “The Chrysanthemum and the Sword: Patterns of Japanese Culture.” Being deaf helped Ms. Benedict in her career. She was very successful. Ms. Benedict died on September 17, 1948. She had a coronary thrombosis. Benedict, R. & Mead, M. (1959). An Anthropologist at work. Boston: Houghton Mifflin. Lang, H. G., & Meath-Lang, B. (1995). Ruth Benedict. In A Biographical Dictionary: Deaf Persons in the Arts and Sciences (pp.32-35). Westport, CT: Greenwood Press. Mead, M. (2005). Ruth Benedict: a humanist in anthropology. Amherst: University of Massachusetts Press.